Club Penguin: How to Become a Snow Ninja Cheats and Guide! Becoming a Snow Ninja is easy. When you have the full snow ninja outfit you will be able to make it snow on Club Penguin. You might be wondering how to become a Water Ninja on Club Penguin so feel free to try it. Each time you finish a full game. 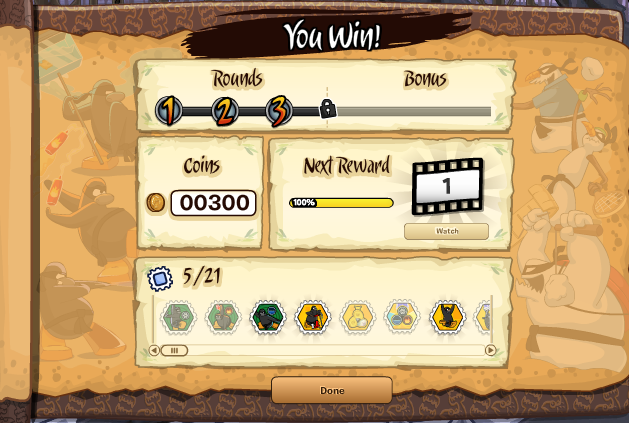 Your progress bar will increase and eventually you will be able to watch a small video clip. Pay close attention because each small video clip is a peice of Sensei's story. 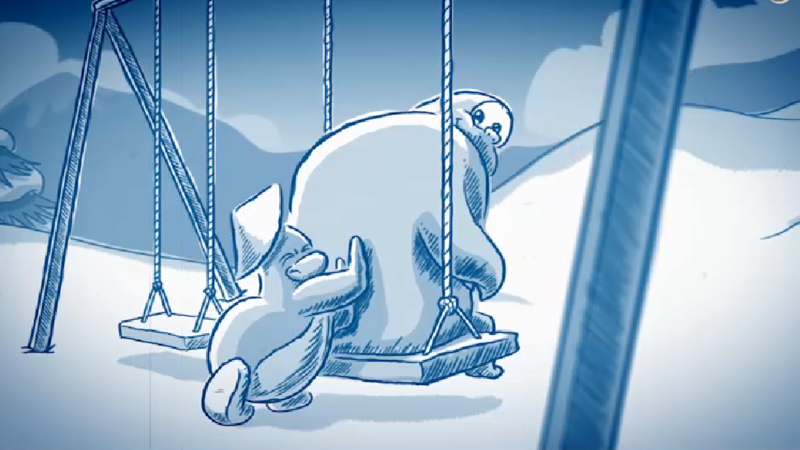 This is an image from the first video clip. 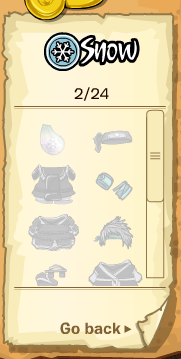 There is a total of 24 items to collect throughout becoming a Snow Ninja. You only need four of these items; the rest are extras.